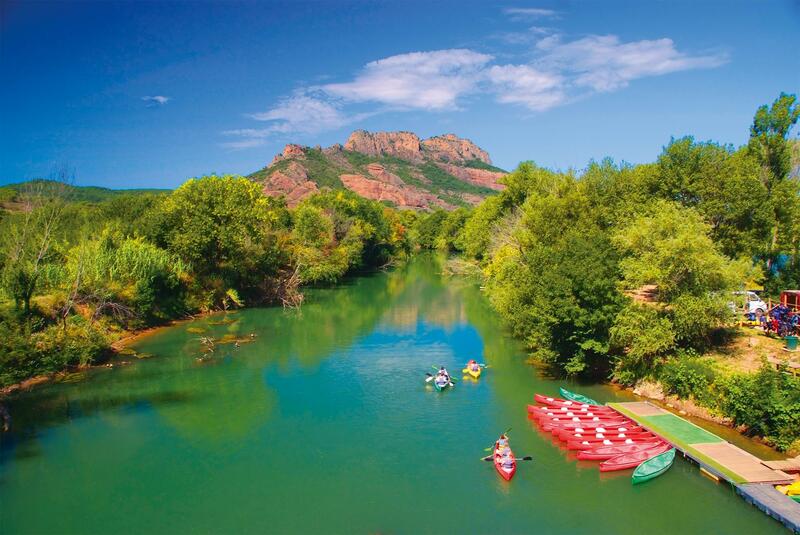 Let’s head to Roquebrune-sur-Argens on the French Riviera! 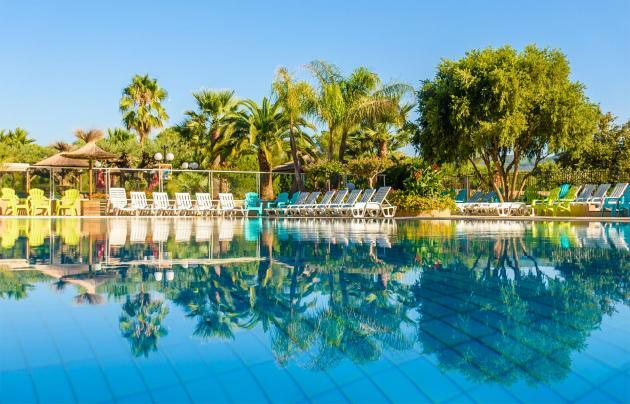 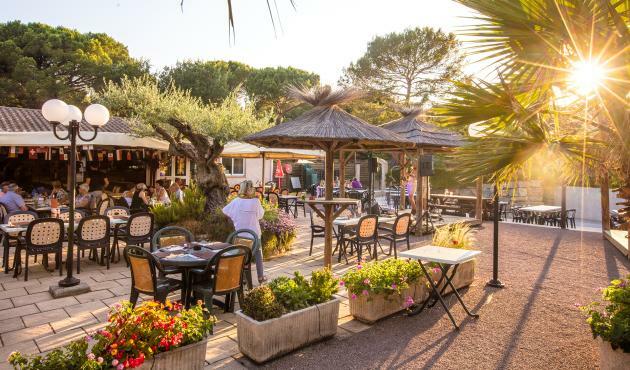 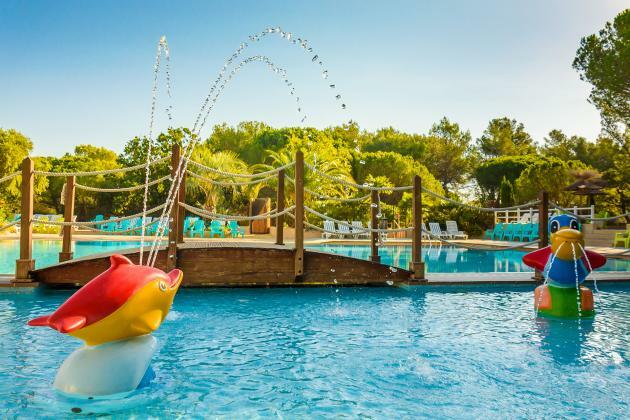 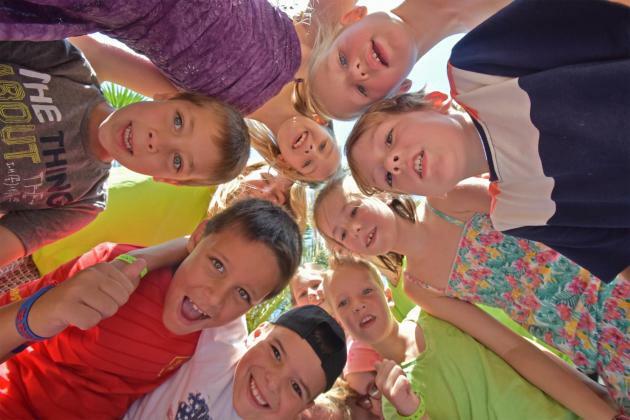 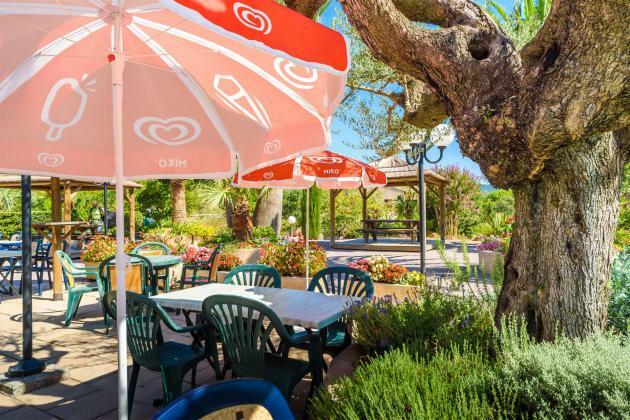 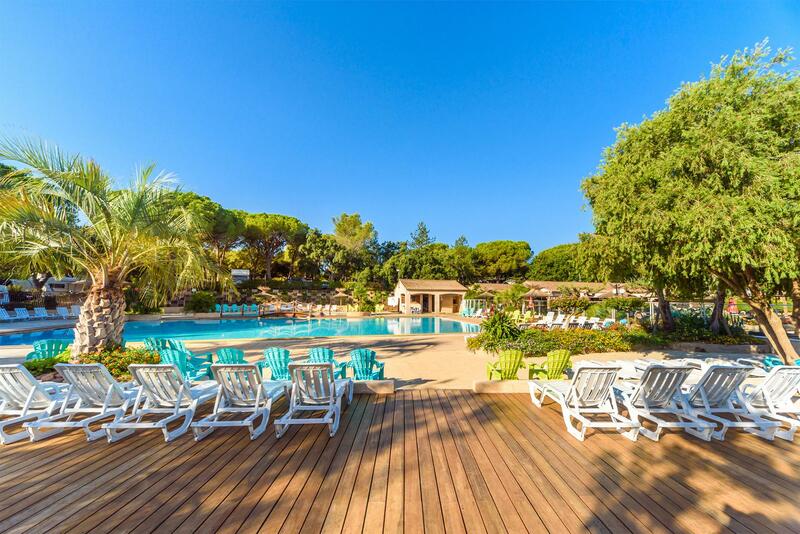 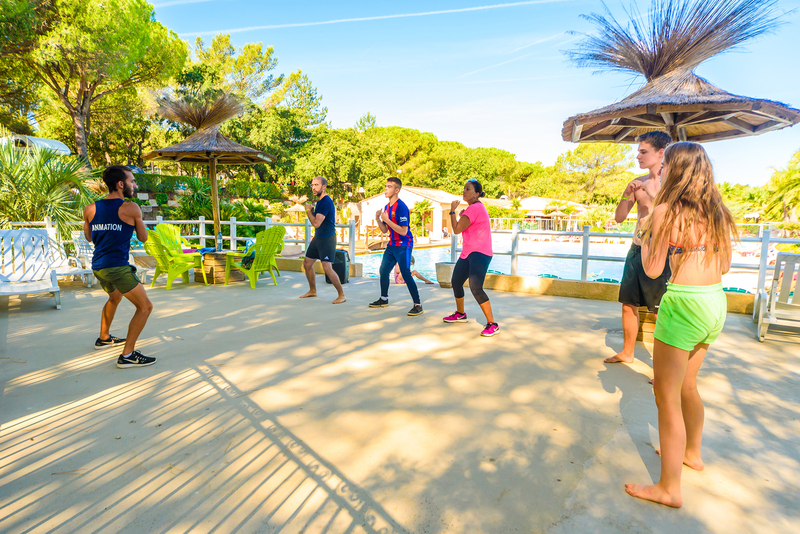 This introduction to our 4-star Leï Suves campground will transport you to the land of cicadas, flowering bay trees and a magnificent cork oak forest. 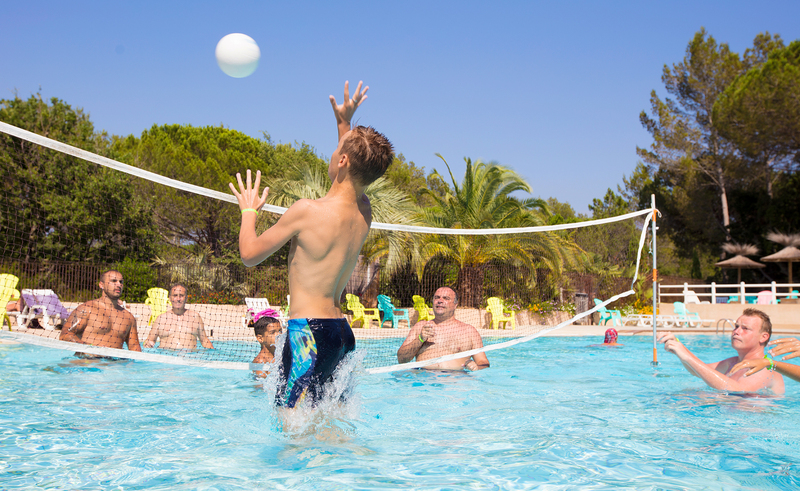 Explore your next Var region holiday destination through our photos. The welcoming, friendly atmosphere and relaxed lifestyle can be seen in each of these snapshots.